 The Optionis Group is one of the UK’s most successful professional services companies, and we are looking for an Accountant to join our growing team. Through our brands, we specialise in managing tax, employment, accountancy and legislative compliance for the UK’s small businesses and contingent workforce – our solutions are market leading, and we’re always looking out for the best possible employees. As an Accountant, you will be aligned with SJD Accountancy who is one of the UK’s largest specialist providers of fixed fee, limited company accountancy services to contractors and freelancers. You’ll be primarily responsible for managing your own portfolio of clients effectively and efficiently ensuring that the service we provide exceeds the company and client expectations. The completion of year-end accounts, CT600, and Corporation Tax computations. Meet statutory deadlines for VAT, Payroll, Statutory Accounts, Company and Personal. Taking on and managing new clients. Growing the business through referrals. Offer bespoke accountancy, taxation and tax planning advice. Advise clients in relation to IR35 and the associated implications of this legislation. Respond to client enquiries in line with the company policy. Manage the client relationship whilst building a strong rapport and developing client loyalty. Working as a team to continuously deliver the agreed level of service. To undertake any other duties as requested by your line manager within the scope of the role. Experience within an accountancy practice. Previously been responsible for managing a portfolio of clients. Part-qualified/ Qualified accountant (ACCA/ AAT) or equivalent commercial experience. Very good communications skills and has the ability to build excellent relationships. Please note: We can only consider applications from candidates who are eligible to work in the UK without the need for sponsorship. To apply, please upload your CV and Cover Letter and submit your details below. Would you like to receive job updates via email?